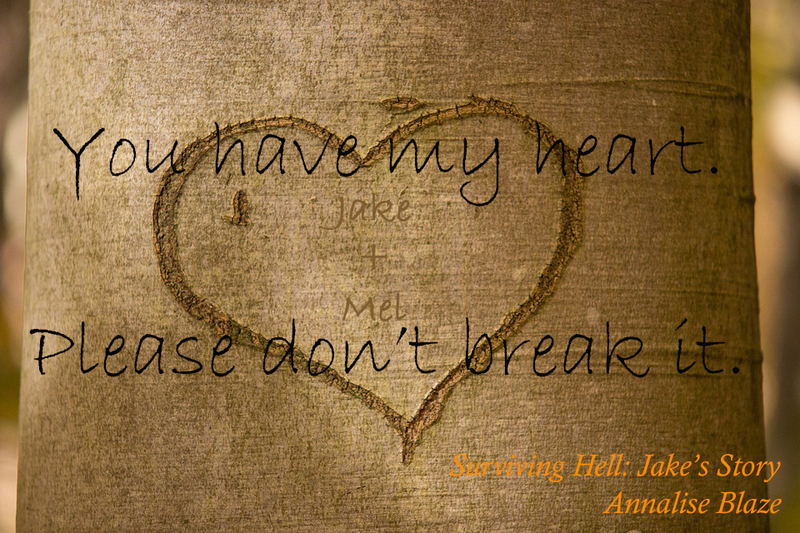 Forever Valentine PR and More proudly presents the release blitz of Surviving Hell: Jake’s Story by Annalise Blaze! 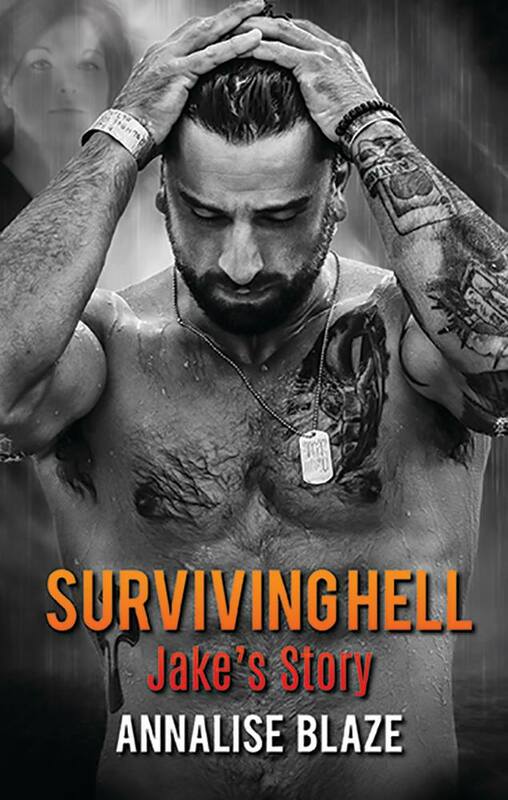 Young and arrogant, jaded by love- Jake Monroe is focused on one thing, his military career. Until a young recruit catches his eye. Mel’s pull is like magic, drawing him in. He shouldn’t want her. She’s too good for him, but he can’t stay away. Returning to a war zone, one letter changes their course. Destroying what Jake thought could have been his forever. But fate draws them together again. 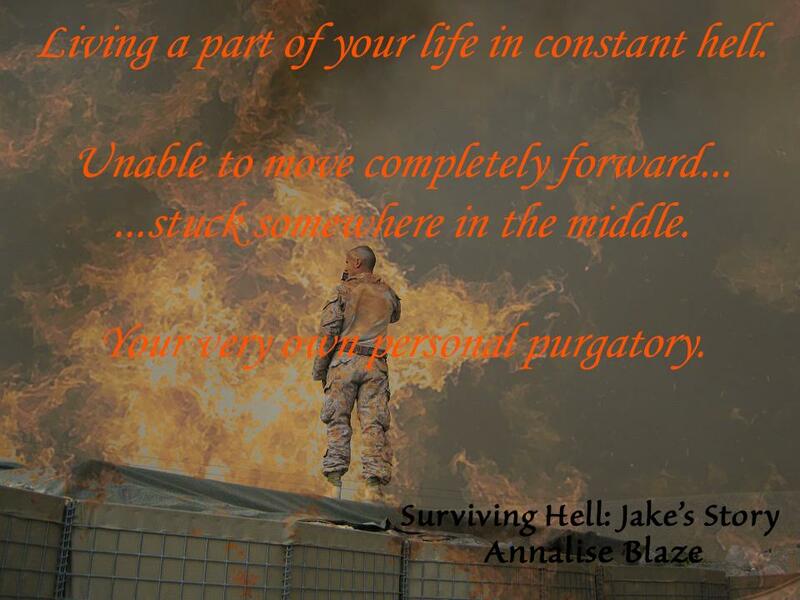 Can Jake survive hell and win back his girl? One thing is for sure, he’ll go through hell and back trying. 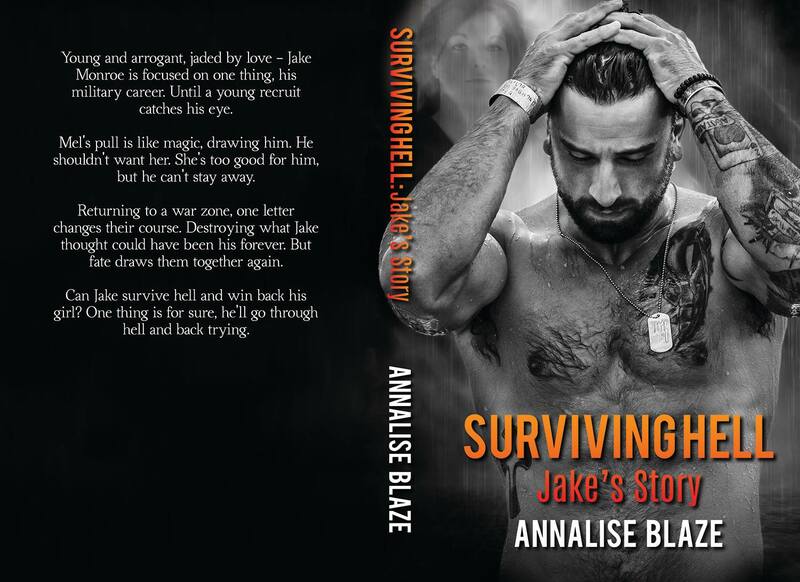 Annalise Blaze writes romance novels with relatable and troubled characters. Her debut novel, Starting Over; A Winters Novel, is based around a divorced 40 something woman and a 30 something younger man. Annalise likes to write about real world experiences that she can layer into her characters. 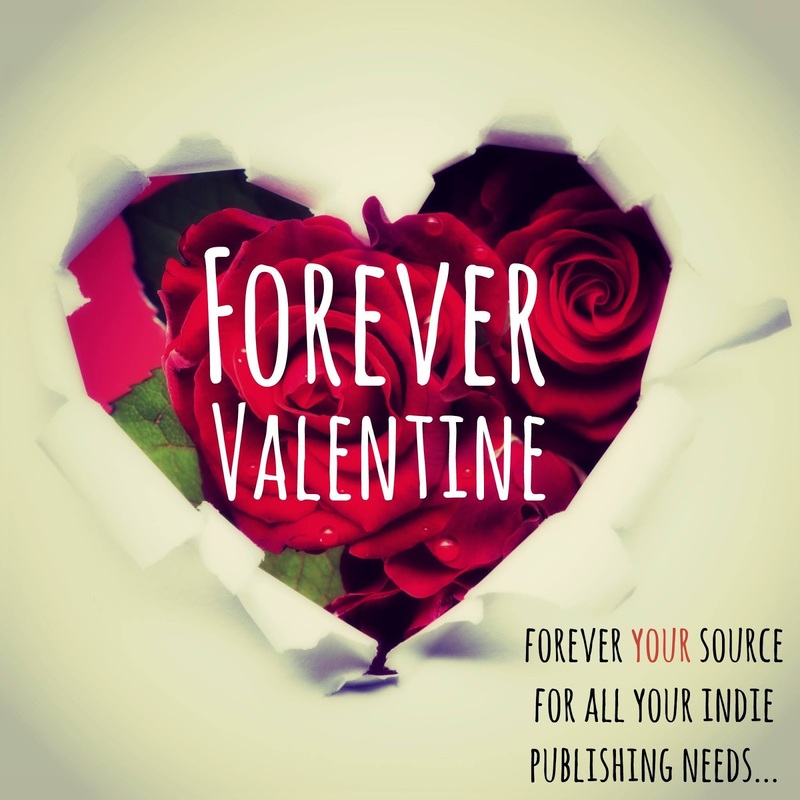 Annalise started writing in 2001, but never put any of her work out there for the public, choosing to set aside her writing to devote to family until 2014. When Annalise isn’t writing she can be found reading any number of books. Her debut novel was finally made available in April 2015.